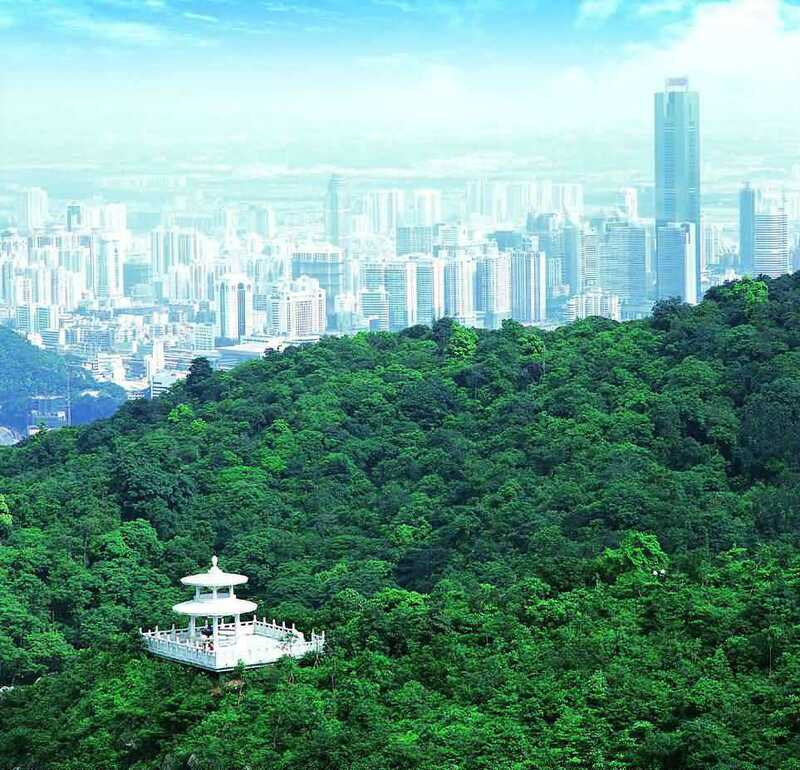 Located in sub-tropical area, the climate in Guangzhou is quite warm during the whole year. The average year-round temperature is 23℃. August is the hottest month, with an average temperature of 30℃, but with a high of up to 40℃ in the day and 28℃ at night. January is the coldest month, with an average of 13℃, although it can drop to around 0℃. The weather is generally quite humid (often around 80-90% or more) so the heat can feel more oppressive, and the cold more pervasive. The rainy season falls between April and August. Average annual rainfall is 1,720 mm, and an umbrella is a must. The Spring Canton fair is held from mid April to early May. It is quite humid then with frequent, and often very heavy, rainstorms so it is important to bring an umbrella. Bring light clothing, but include layers – light jackets, cardigans etc. The Autumn Canton fair is held from mid Octorber to early November. The weather during October and December is quite warm, even a little bit hot with fewer rainfalls.